Haifa wore this rushed white star print dress, perhaps for her new video clip? This dress comes from Dolce & Gabbana's Fall 2011 collection. 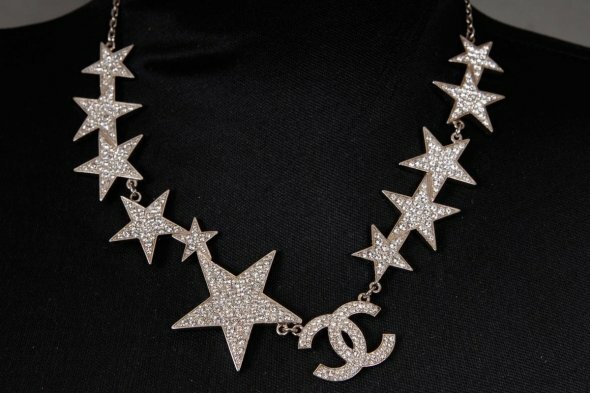 She also wore a star crystal necklace by Gucci.